The United Nations Educational, Scientific and Cultural Organization (UNESCO) has given the University of Zambia US$340,000 to develop a Degree Programme to train students in witchcraft. The training in what is referred to as Intangible Cultural Heritage will commence with the first intake comprising of 20 students. The Zambia National Commission for UNESCO has explained that Intangible Heritage comprises of practices such as Witchcraft, Social Practices such as expression through music, Knowledge, skills-as well as the instruments, objects, artifacts and rituals. Zambia National Commission for UNESCO Secretary General Dr. Charles Ndakala said despite efforts in safeguarding cultural heritage, there are cases of destruction of priceless culture heritage in certain countries which threatens traditions and customs. Dr. Charles Ndakala was speaking to Journalists on the sidelines of a five days’ workshop for the orientation of UNZA Lecturers on Intangible Culture Heritage. 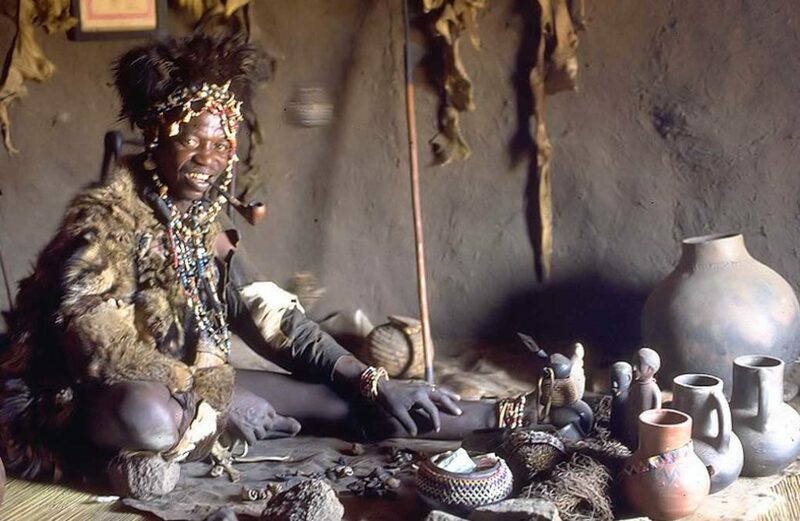 In November last year, Higher Education Minister Professor Nkandu Luo announced that Zambia should consider research and the study of witchcraft as a science that can be used productively for the benefit of the country. Professor Luo said Zambian scientists can learn from the South African counterparts who have commenced studies in witchcraft in some universities. “I could not help but think of witchcraft when I saw a mobile phone put into a box and it turned into a lady’s pant!” she said during the commemoration of the World Science Day for Peace and Development dubbed: ‘Recreating interest in science, technology and innovation’. 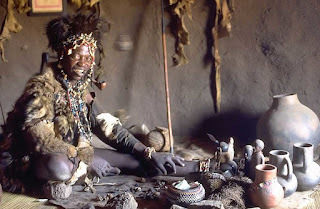 But then Government Spokesperson Kampamba Mulenga said Government was disappointed with media reports suggesting that it will consider research on witchcraft as a science that can be used productively for the benefit of the country. Ms. Mulenga said the allegations are blatant falsehoods coming from people who have nothing good to offer to the nation. 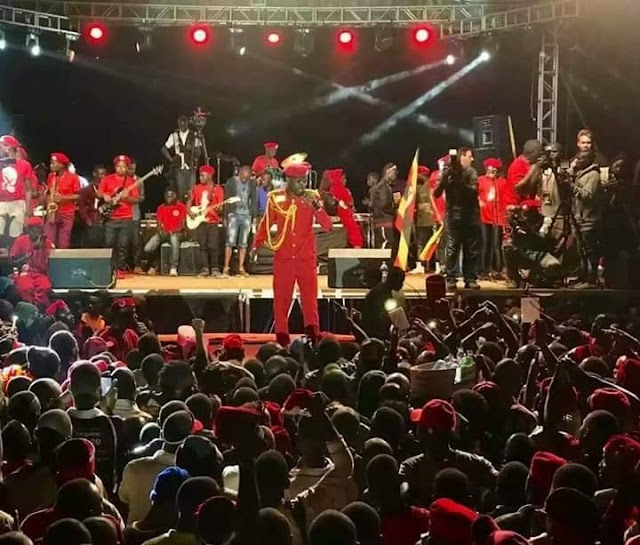 She said government is aware that there is a group of people that is spreading malicious statements through various media platforms, bent on destroying government’s image. She added that contrary to the allegations, President Lungu’s administration has and will always uphold Zambia’s status as a Christian nation as enshrined in the preamble of the constitution. Ms. Mulenga said it is common knowledge that Christianity and witchcraft are poles apart and cannot co-exist. But in December last year, the Intergovernmental Committee for the Safeguarding of the Intangible Cultural Heritage which falls under UNESCO approved two International Assistance requests at the intergovernmental Committee for the safeguarding of intangible cultural heritage held at the International Convention Centre (ICC), Jeju Province, Republic of Korea. In a statement that was issued by the Zambian Embassy in Paris, France, Uganda was granted US$ 232, 000 and the Committee selected two projects in Bulgaria and Uzbekistan for the Register of Good Safeguarding Practices, which allows communities to share successful safeguarding programmes and activities. Zambia’s project aims to strengthen the capacity for the safeguarding and management of intangible cultural heritage. This project intended to develop and implement a degree programme in intangible cultural heritage at the University of Zambia. Zambia was represented by the Country’s expert to the Intergovernmental Committee for the Safeguarding of the Intangible Cultural Heritage, Mr. Munukayumbwa Munyima at the intergovernmental Committee for the ICHin Jeju Province. During the conference, Zambia shared its experience in implementing the project supported by intangible cultural heritage Fund having successfully completed its International Assistance project and timely submitted its final report to the intergovernmental Committee for the safeguarding of intangible cultural heritage.